Your prayers are honored as precious jewels. You may not understand the mystery of prayer. You don’t need to. But this much is clear: Actions in heaven begin when someone prays on earth. This past week, our discipleship school (DTS) began, our teaching was about hearing the voice of God. Our seven students were deepening .. into the word of God, receiving revelation about the precious art as children of God of hear his voice every day. There is nothing more exciting in our walk with the Lord, that invite Him in every area of our lives right through prayer. We had two activities this week were we ask them to look for a spiritual application, a silent retreat, intentional time to find that place of stillness with God … and a high ropes course … in the midst of nature .. at the top of the trees with toucans and monkeys … the perfect scene to hear God say, just trust ….!!! This reminded us that sometimes we forget that God wants to communicate his intentions … Every day, he draws our attention …he is creative without repeating his intentions … a sunrise, the singing of the birds, a sunset, a situation, your favorite food … Wow!!!!! … God loves details … the point here is that we are so BUSY in our daily lives that we unnoticed those details … the question is … if you are looking at those details in your life and hearing what God is saying to you??? 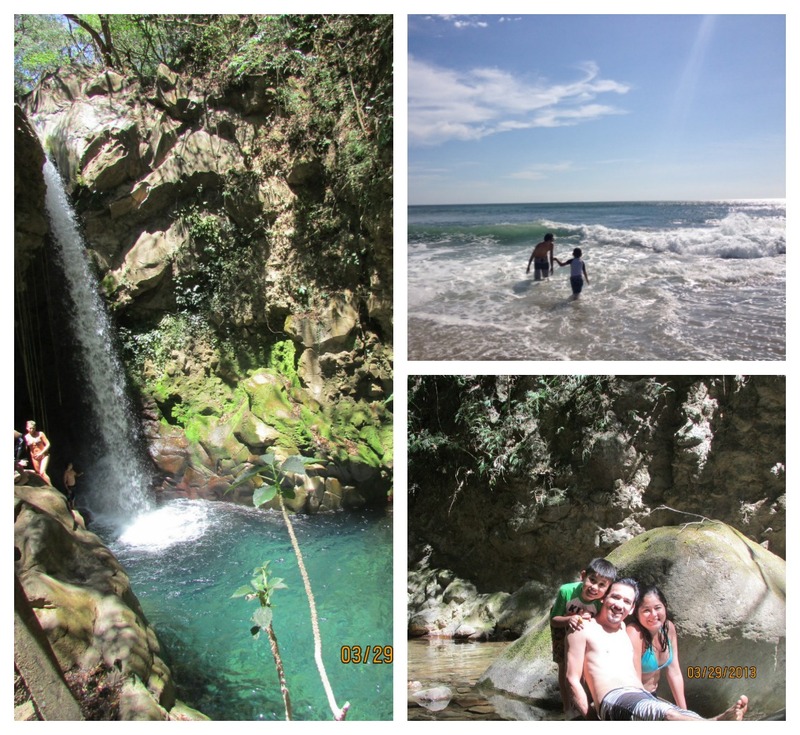 At Rincon de la Vieja National Park and Langosta Beach!!! Thank you so much, for visit our place, and check our news!! We are truly bless to have you as part of our ministry and life! May God bless you during this week!!! We would love to hear from you.. and to see how much you ponder in The Art of Prayer!!! Much Love, Tony and Rosse!!!! ← Revolution Skate Ministry!! Check out our new Video!!! Amen!! Praise God for His love for us! God bless you both, Tony and Rosse for the work you continue to do in honor of God and His will and path for your life!! Prayer is a very powerful tool! I witness, daily, the power and awe in which God responds to simple prayer….prayers of faith!! Amen! !